It's something even experienced bass men who should know better find it difficult to believe. And just what is the "it" I'm talking about. It's just because a lure that always seems to get the best results on your home lake may not be all that great someplace else. If you don't realize this already, you dang well better wise up because you eventually will. 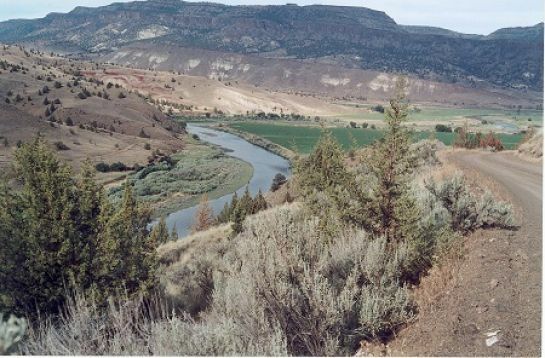 The beautiful John Day River runs through the quiet country of central Oregon before it dumps into the Columbia River. The river supports the migratory fishes like steelhead and salmon but it's also loaded with smallmouth bass. Nobody knows this great Oregon stream better than Steve Fleming, the operator of Mah-Hah Oufitters at Fossil, Oregon. I've been around for awhile. 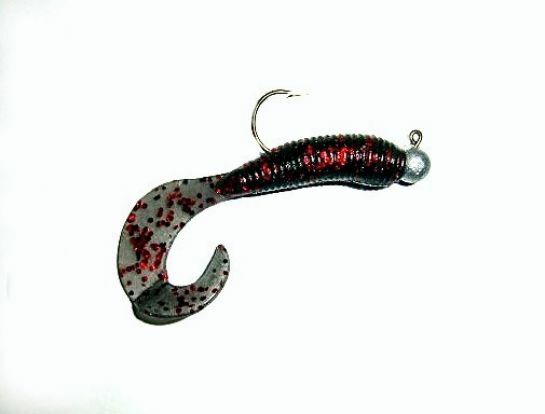 I can remember two or three times when one or another of the country's top lure makers has suddenly quit making a lure that was one of my very best baits. I thought they had lost their marbles. Those "loose" marbles were mine. 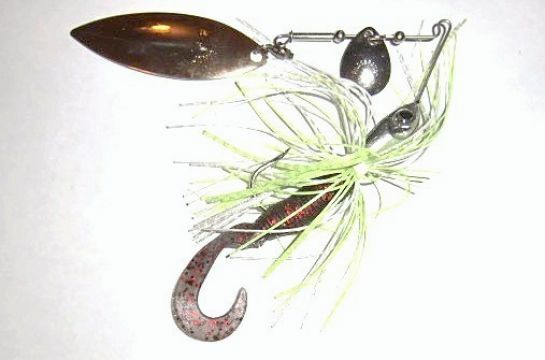 One of my good friends at the Heddon Tackle Company brought this to my attention decades ago when the company announced they would no longer be marketing a beautiful old lure called the "Heddon Basser." "What in hell are you guys doing?" I asked my friend. "That Basser is one of the best lures you've got. When conditions are right I catch more fish on that thing than anything else in my tackle box." "Stan," my friend responded, "there a few others like you here and there who catch fish on it but that Basser you're talking about just isn't a good seller for us. Lures that sell are what lets us stay in business. We just can't continue to carry the ones that don't in our inventory. It's really quite simple---if they don't sell they don't stay." Book a trip with guide Steve Fleming and he'll take you to isolated stretches of the John Day above Fossil. You'll drift downstream and fish for smallmouth as you go. Here Steve launches his drift boat at the start of a trip. I didn't like that response, but even a bullheaded old Scandinavian like yours truly had to admit it made sense. It has happened to me a couple more times since that Heddon Basser experience. Did this mean I had to change tactics? No way! As soon as I learned that the lure was no longer going to be available I made darn sure I got a supply of them that would last me down through the years. I'll do the same thing again tomorrow if a lure I like and am catching fish on is about to disappear from the market. All this came to mind recently when I had opportunity to visit with one of the most experienced outfitters and fishing guides in the western United States. 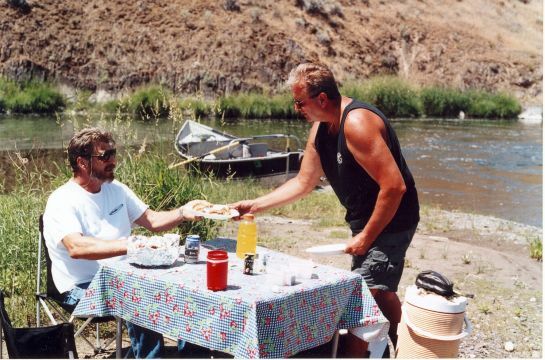 The man I'm talking about is Steve Fleming, the veteran operator of Mah-Hah Outfitters on Oregon's famed John Day River. Steve headquarters in Fossil, Oregon. As you'd expect, Steve guides for the migratory fishes for which the Pacific Northwest is famous. But his superb guiding efforts don't end there. 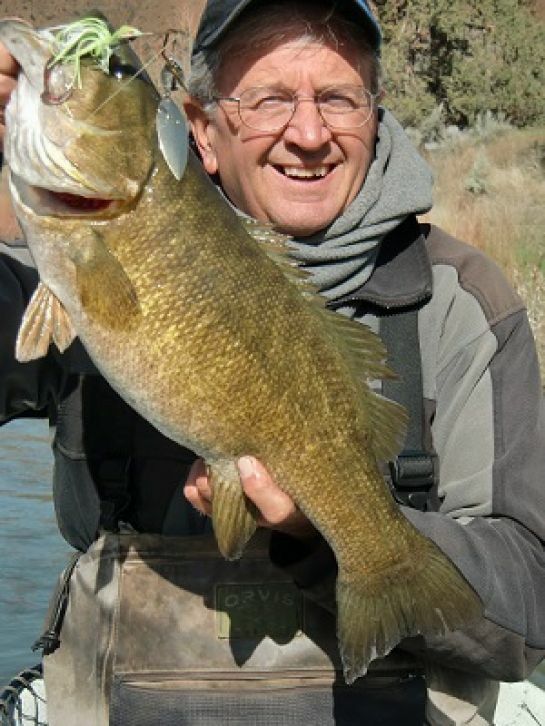 The John Day River got a plant of 80 young smallmouth for the first time back in 1971. Guide Steve Fleming shows us here how well that plant made 43 years ago has turned out. He took the beauty he displays here in mid-March of this year. What you might not realize is that the John Day also carries an abundance of smallmouth bass. 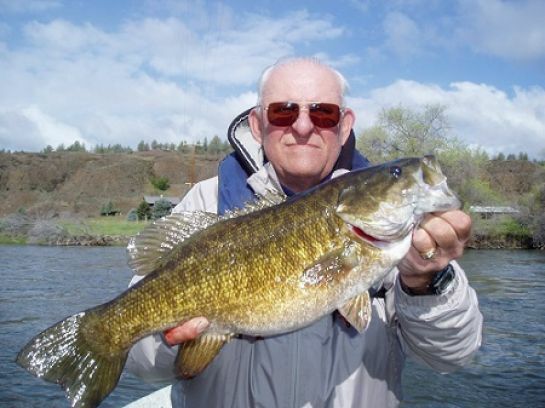 An Oregon State Department of Fish & Game biologist named Errol Claire planted 80 smallmouth bass in the John Day River in 1971. To merely say those young smallmouth liked their new home doesn't get the job done. They flat out loved it! "The plant Errol made was the only stocking of smallmouth ever made on the John Day," Steve Fleming says. "Today you'll find the river holds about 1,000 smallmouths per mile of water. Some of these fish exceed 5-pounds in weight." Fleming has been running his Mah-Hah Outfitters operation on the John Day now for 25 years. During that time he's guided anglers from all over the country at one time or another. One of them happens to be the same retired fish biologist who made that original plant of smallmouth in the John Day. 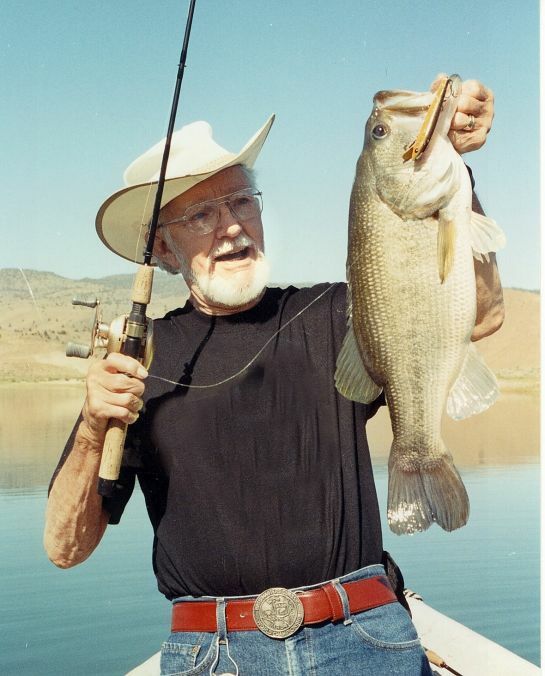 "One of the advantages," Fleming says, "of getting to fish with lots of different folks is that they introduce you to new lures and techniques. 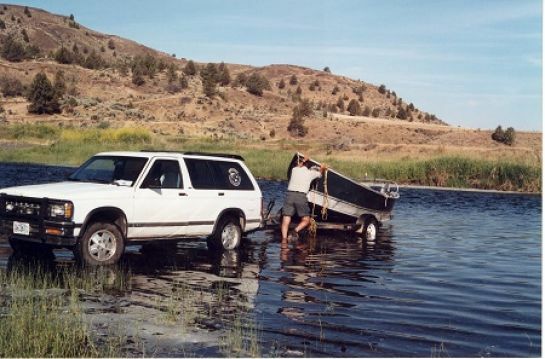 This happened when I started taking Errol Claire smallmouth fishing on the John Day." That's not surprising because besides being technically qualified as you'd expect an experienced fish biologist to be, Errol is also a cracking good angler. Today Steve will tell you his retired biologist friend turned him onto the lure that now is his number one producer in the cold water of early season fishing. 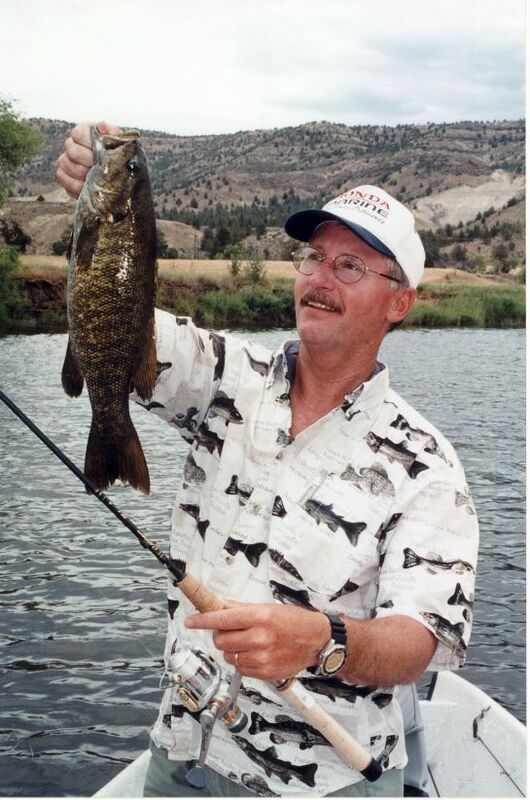 Here's another example of the excellent smallmouth fishing to be had on Oregon's John Day River. He'll also tell you that this valued friend introduced him to the tackle and technique he now employs to nail some beautiful big John Day smallmouth when the river is up and discolored. One of these set ups has produced John Day smallmouth that have won top honors in the "Catch & Release Contest" conducted by In-Fisherman magazine in the nine Western States. But right here's where my friend Steve Fleming ran into that same problem I mentioned in the beginning. That problem is no longer being able to continue to get the exact lure he'd been clobbering the fish with because it's no longer being produced. Don't miss my next column. I'll reveal what that lure is and how Steve Fleming uses it to produce even when conditions are less than ideal. It's bound to give you ideas you can use in your own fishing. You'll find that column right here beginning in July.